Alt. 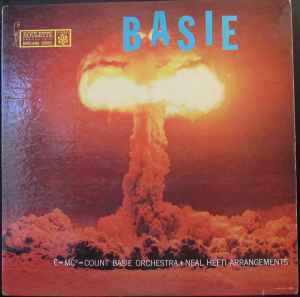 title: "E=MC2 + Count Basie Orchestra + Neal Hefty Arrangements"
I remember a DAD (DVD with audio only) version @ 24/96 on Classic Records of this title, but I can't find it on Discogs - can anyone help me locate a copy? Thanks in advance.